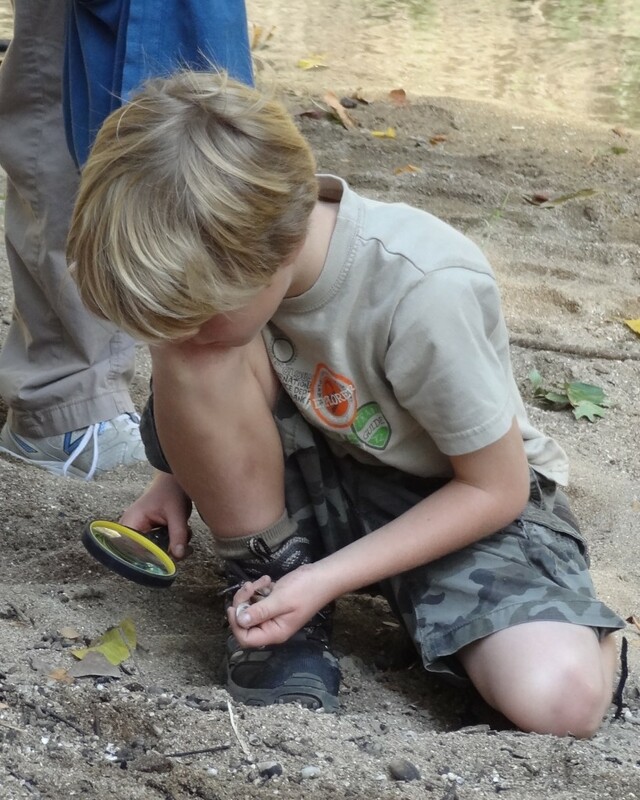 On Saturday, October 19, 2013, Plano’s Bob Woodruff Park will be filled with pint-sized explorers, budding artists and junior archaeologists…all visiting the park for this year’s Archaeology Fair, an event sponsored by The Plano Conservancy for Historic Preservation, Inc. and GeoMarine, Inc. The fair – which will take place from 9 a.m. to 4 p.m. on the far North end of the park almost to Parker Road – will feature a variety of activities and exhibits including rock painting, corn husk doll creation, face painting, a petroglyph site, a pictograph wall and more. Guests may sign up to participate in hands-on excavation activities. Reservations are required for excavation activities. “Our guests will have the opportunity to participate in hands-on excavation, enjoy the Native American Bearclaw singers and dancers, see a variety of exhibits and demonstrations and much more,” Kissick added. To make reservations for the excavation portion of the event, please call 972.423.5480 or email mwurtz@geo-marine.com. Excavation units are limited and are for ages seven and up only. About the Plano Conservancy for Historic Preservation The Plano Conservancy for Historic Preservation, Inc., a Texas corporation 501 (c)(3) non-profit, is an organization dedicated to promote civic pride in the past, to increase preservation awareness through education and public outreach, and to provide financial assistance to protect and preserve our heritage resources for this and future generations. For more information, please visit www.planoconservancy.org or call 972-941-2117.